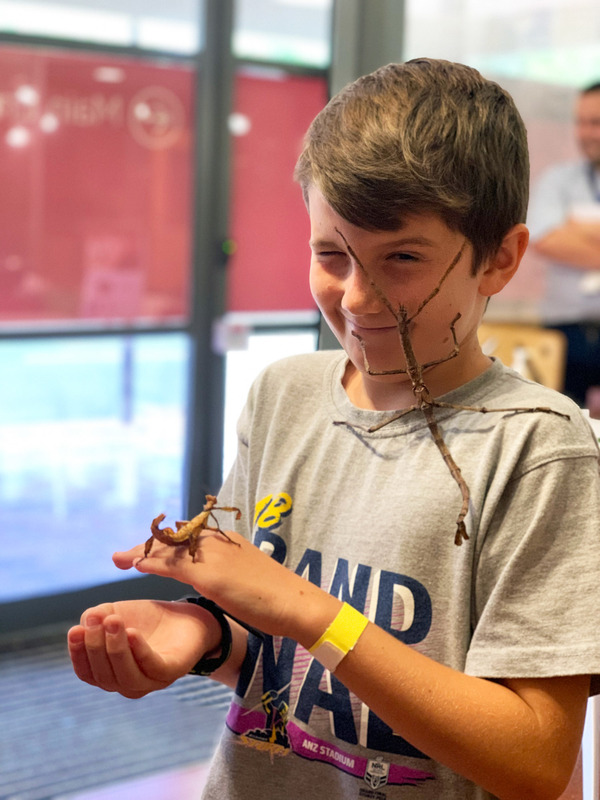 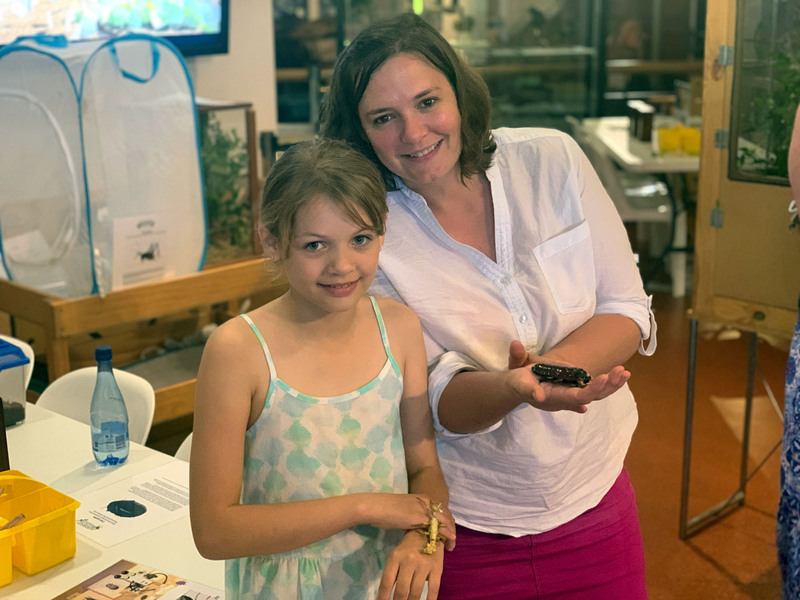 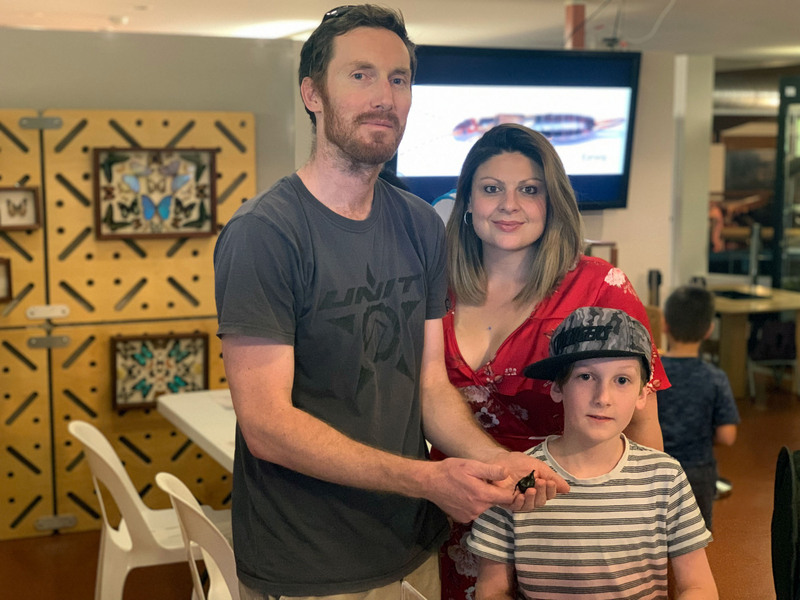 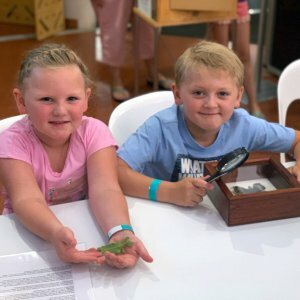 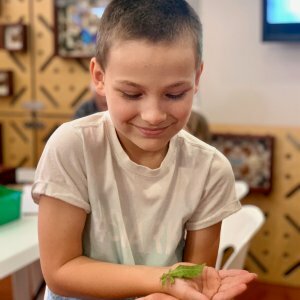 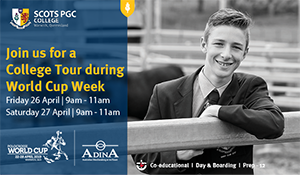 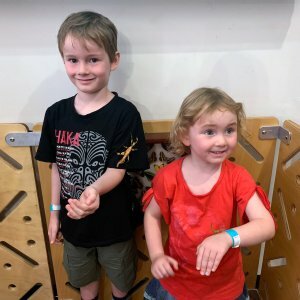 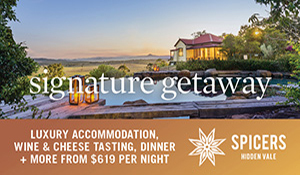 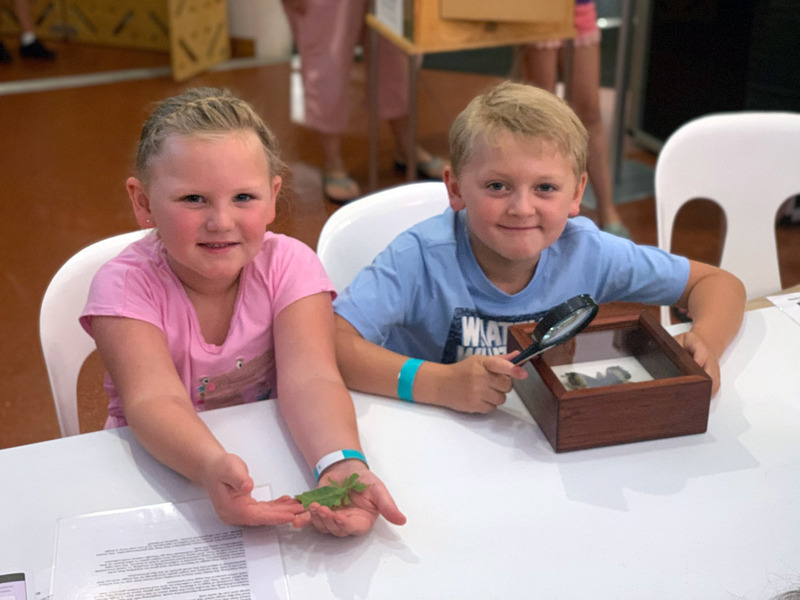 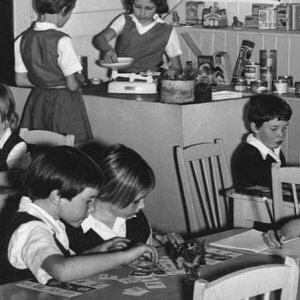 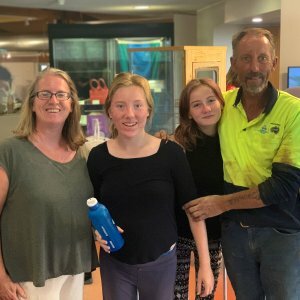 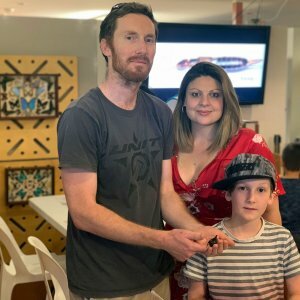 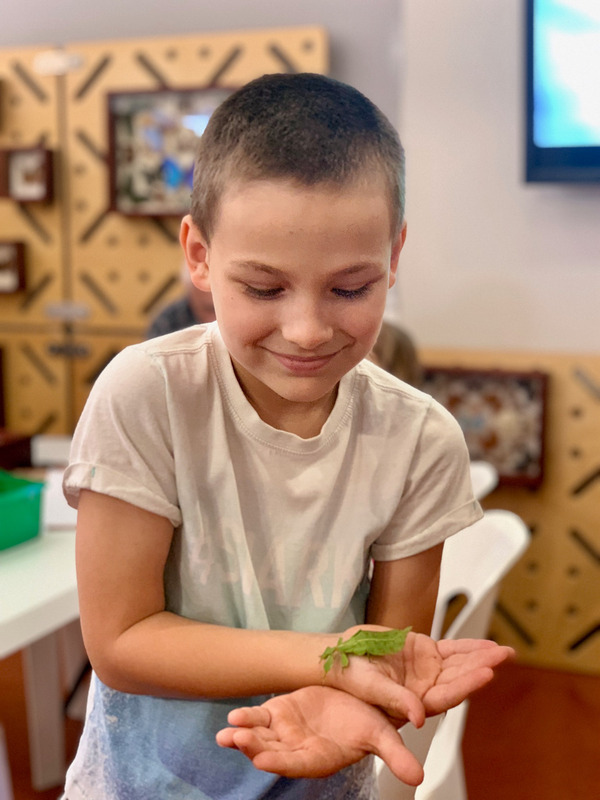 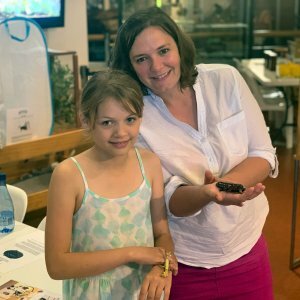 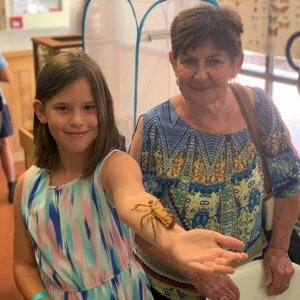 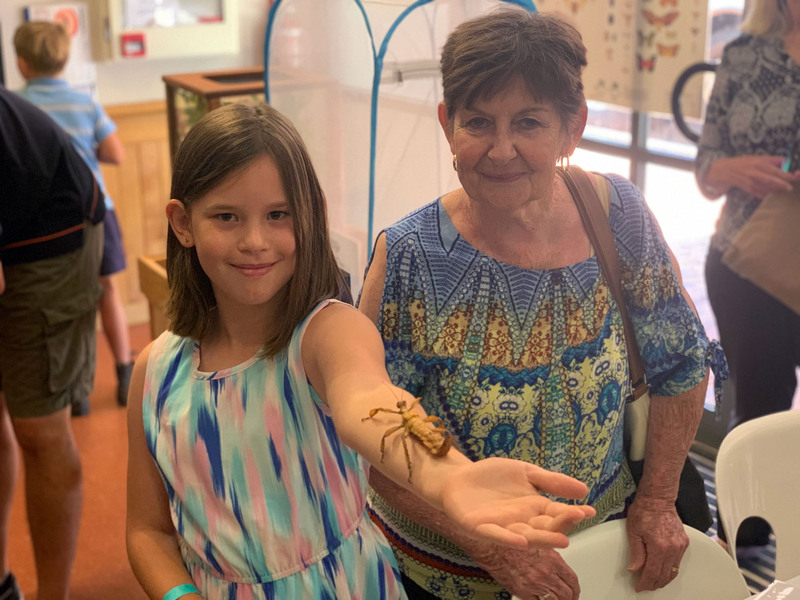 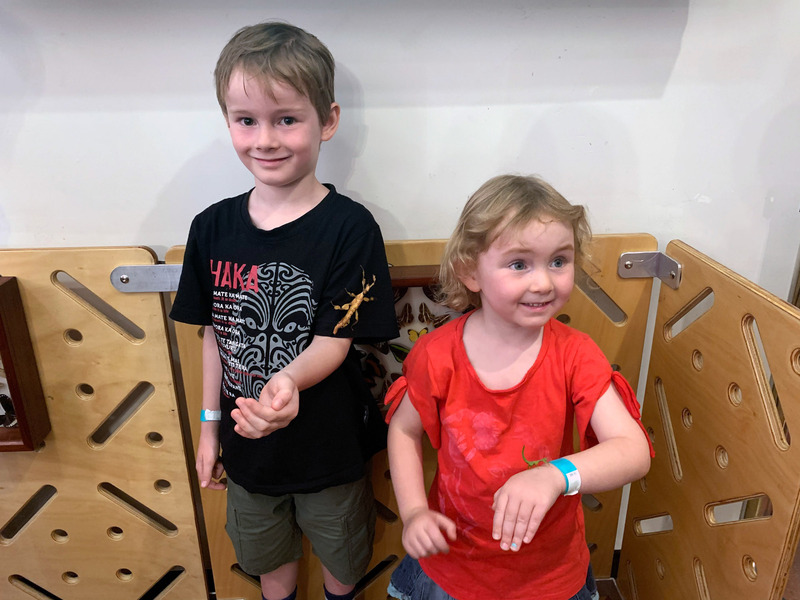 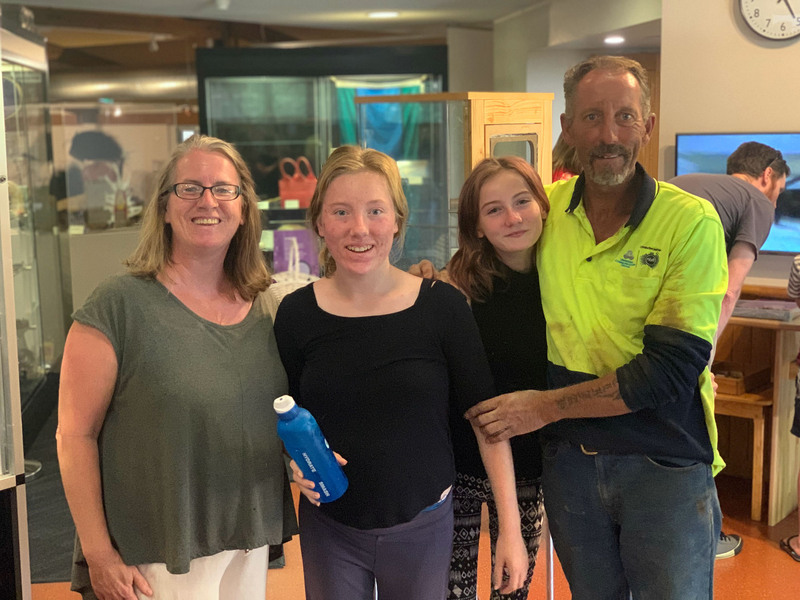 Cobb+Co Museum is hosting its latest school holiday program Insectarium weekdays from Thursday 3 January to Friday 25 January. 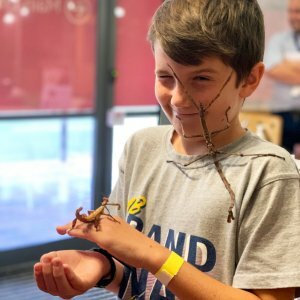 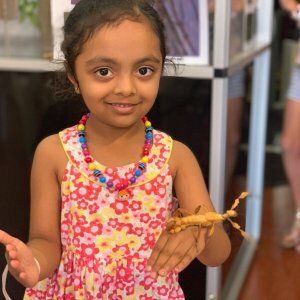 The program is suited to kids aged three to 12 to explore the microscopic world of insects, with a live insect show each day. 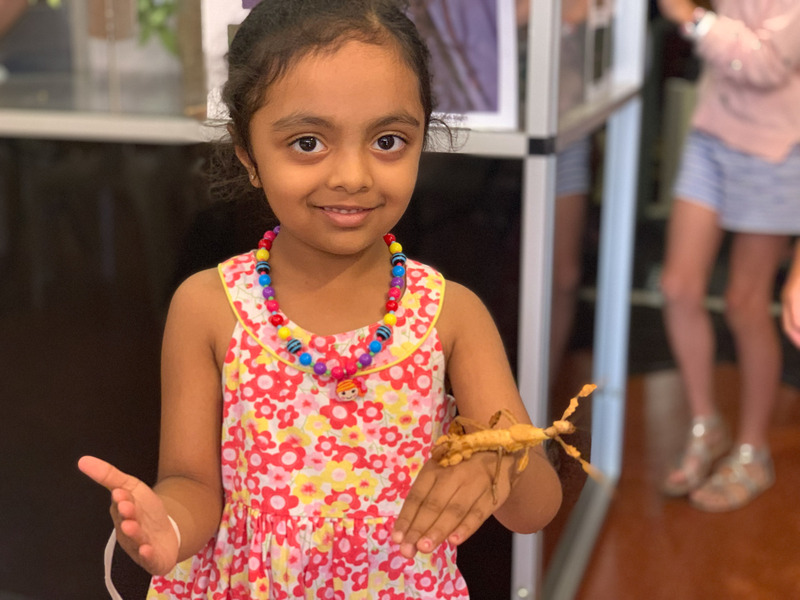 Beetles and bugs both large and small were inspected by insect lovers as they got up close and personal with the creepy crawlies. 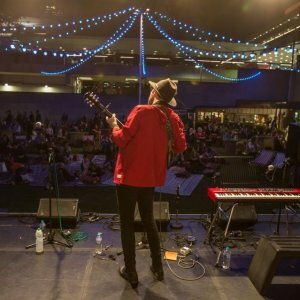 Readers also enjoyed seeing the Socials from USQ’s Sunday jazz.